Nurul Ali. 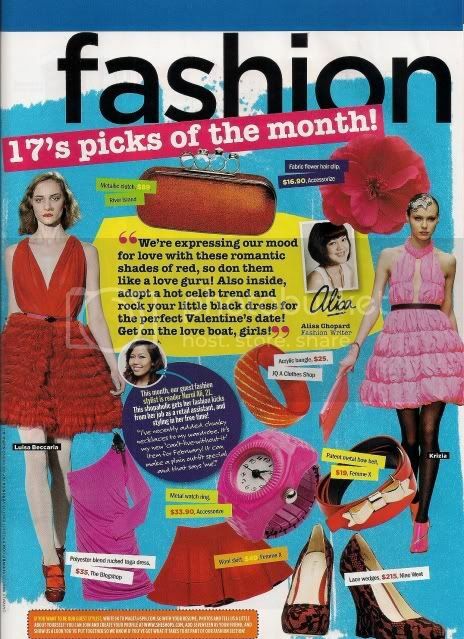 | Singapore Fashion & Lifestyle Blog: Seventeen Feb issue articles. 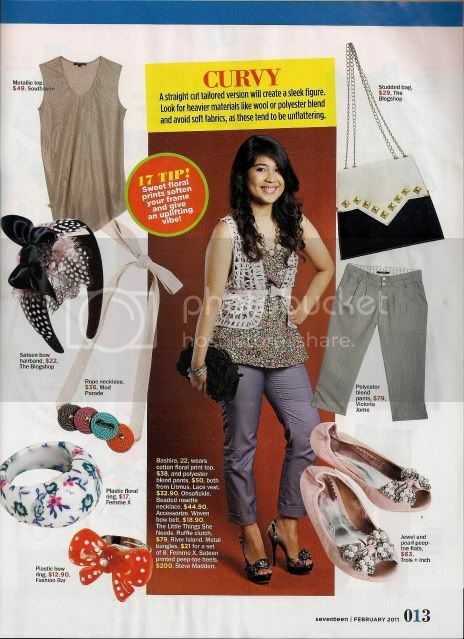 Seventeen's February 2011 issue is out! Super happy with the outcome! Here's the pages which I have sourced for and styled. 17's pick of the month: Items picked out by me. My favorite item here is definitely the Alexander McQueen inspired knuckle clutch! Love it to the maximum! Anyway, something's wrong here. I look weird? Since when do I have slit eyes? hahaha. Perfect Fit: Models styled by me whereas text by the writer, Alisa. Feel so accomplished to see my name on it. 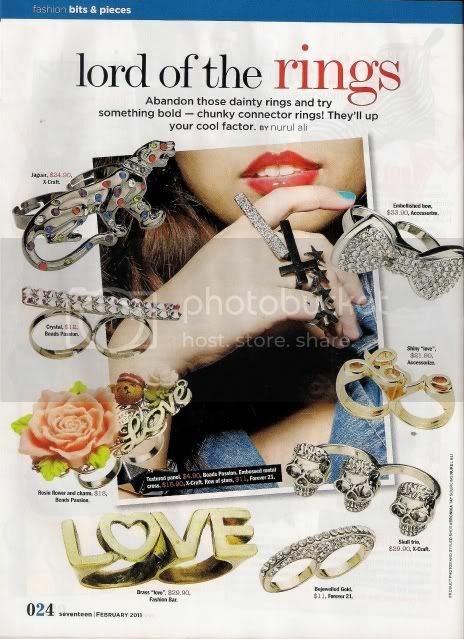 I was actually honored when the Editor decided to take in my idea on the 'Connector Rings'. Initially they already planned on doing 'wrist cuffs', but Valerie and the Creative Director was asking me if I have anything else in mind so I said, "Connector rings!". And they were like, "That's interesting! Ok let's change it to connector rings then!"